HTSB Sounds is the sister label to Evaporated Sounds, a future funk and hypnagogic drift label. HTSB Sounds generally releases albums that wouldn’t quite fit the milieu of Evaporated Sounds or tend to be more on the experimental side – similar to the relationship between Dream Catalogue and TKX Vault. Pagbebenta Na Ngayon by Inabandunang is the label’s fourth release. 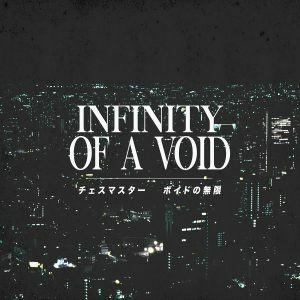 It consists of a single fifteen-minute mallsoft tracks that cycles through various soul-sucking instrumental samples. Recommended for fans of Disconscious. It’s available as a pay-what-you-want digital download.